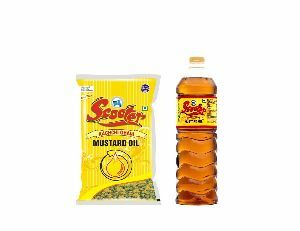 The Mustard Seed Oil, manufactured at our unit, is obtained from the natural oil seeds. 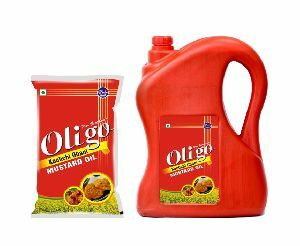 They are produced in such a manner that it suits the taste of customer belonging to different cultures. It has high nutritional composition which nurtures the immune system of the body and keeps the individual away from some of the heart diseases. 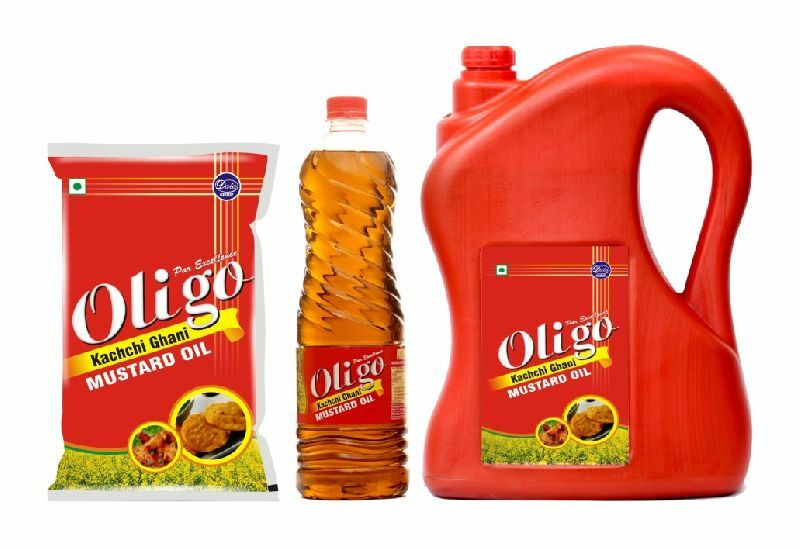 Mustard Oil and Refined Mustard Oil are packed in hygienic conditions which match all the parameters given by the social bodies. 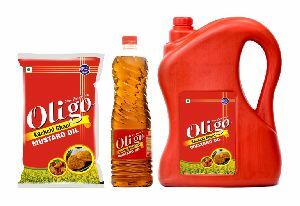 We have marked strong presence in the market and the demand of our products has been increasing day by day. 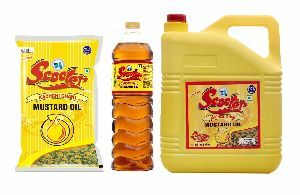 Scooter Brand Mastard Oil is cold pressed from traditional Kolhus that give "Kachchi Ghani"flavour and natural pungency. 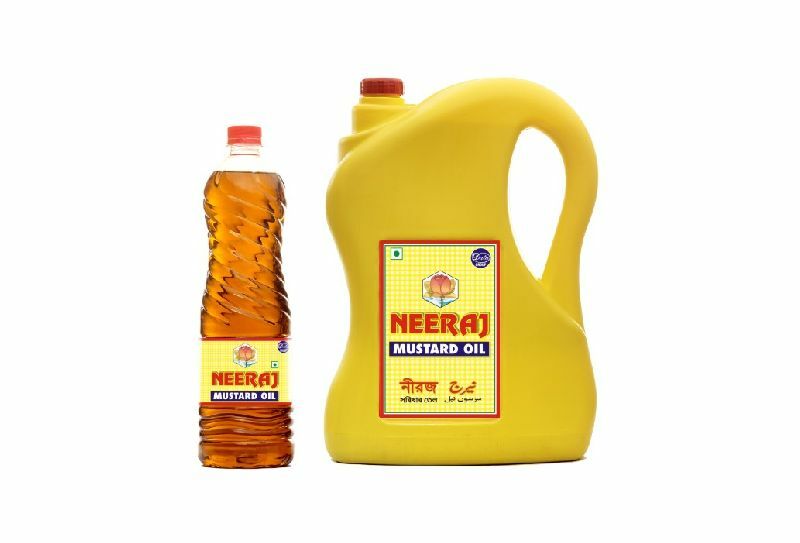 Pouch : 500 ml, 1 Ltr. 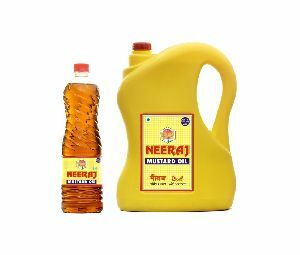 PET Bottle : 100ml, 200 ml, 500 ml, 1 Ltr. 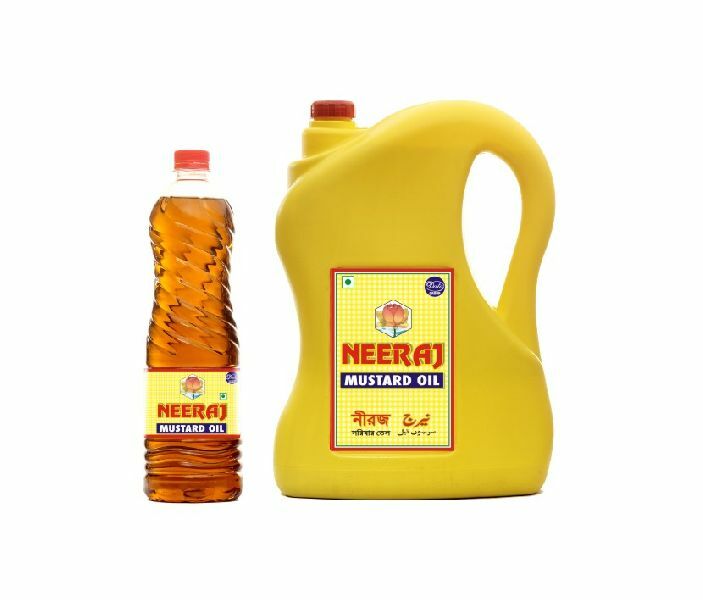 HDPE Jar : 2 Ltr, 2 Ltr Matka, 5 Ltr, 5 Ltr Matka, 15 Ltr, 15 Kg. 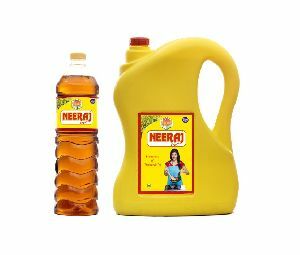 Tin Container : 15 Ltr, 15 Kg. 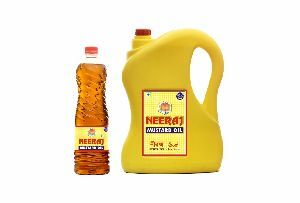 Neeraj Brand Mustard Oil add taste to our food which makes it delicious for your loved one and simultaneously take care of your heart. 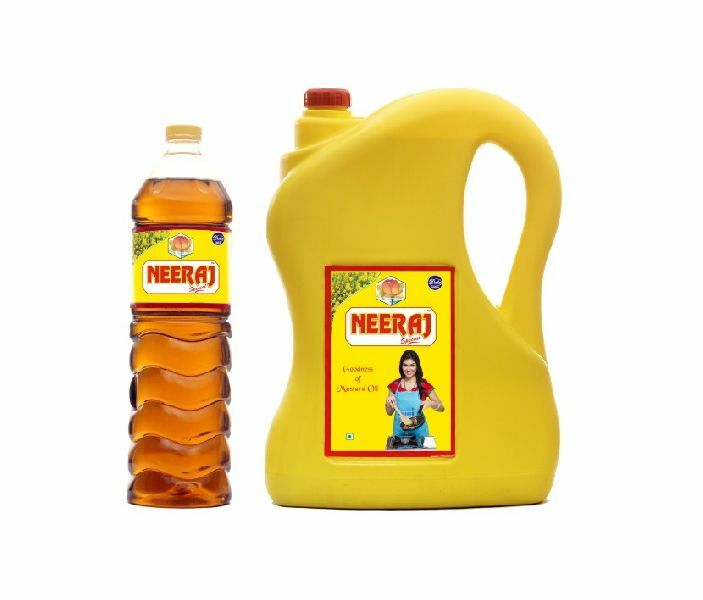 Tin Container :15 Ltr, 15 Kg.